I am embarrassed to admit that when January 2016 came around and I hadn't attempted any of the crafts on my "Things To Try in 2015" Pinterest board, I simply changed the name to "Things To Try in 2016". Fast forward to June and I still haven't experimented with any of these ideas. 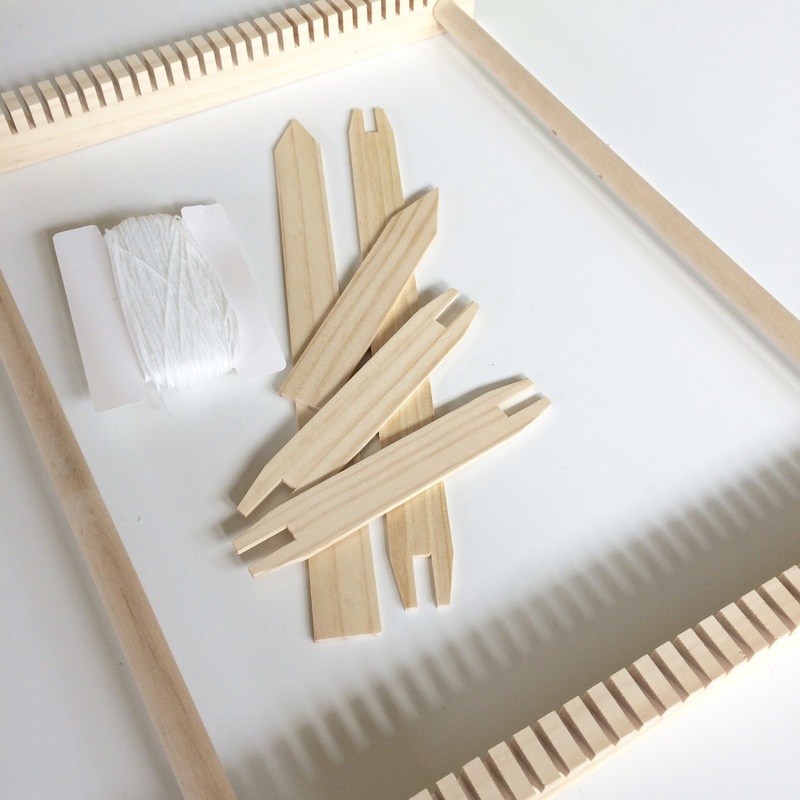 However, when I was in Target a couple of days ago I spotted a very simple wooden loom for weaving and this is one of the things I've been wanting to try. I even got as far as looking at looms online but they all seemed to be more than I really wanted to pay. This Target version was inexpensive and so I tucked it in with the paper towels and groceries and here it is. 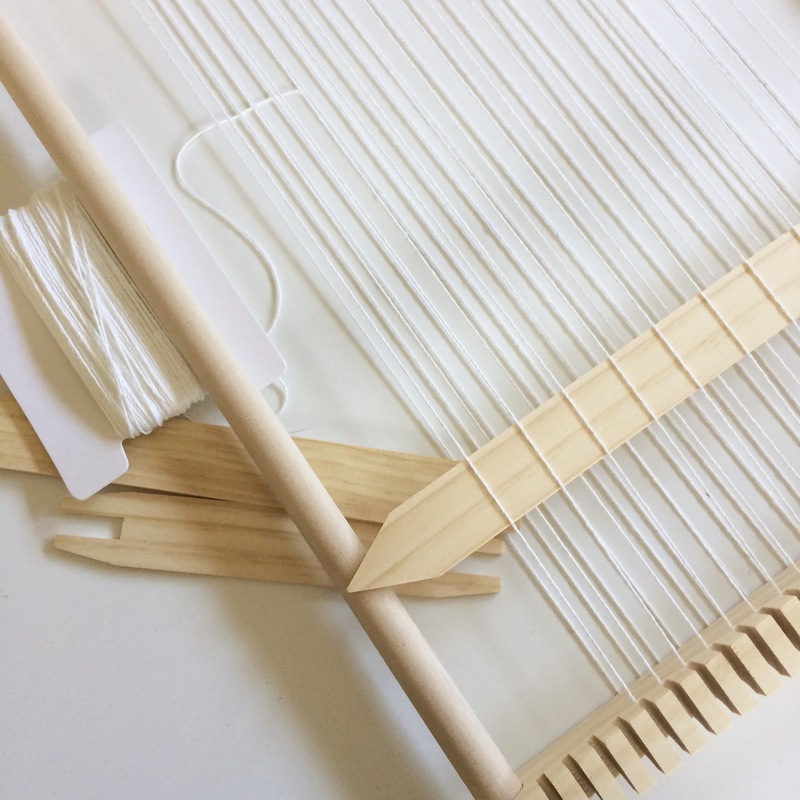 For such an inexpensive loom, it is made of nice wood and is well finished, there are no rough bits for the yarn to snag on and it feels nice to touch. The instructions however are completely rubbish. 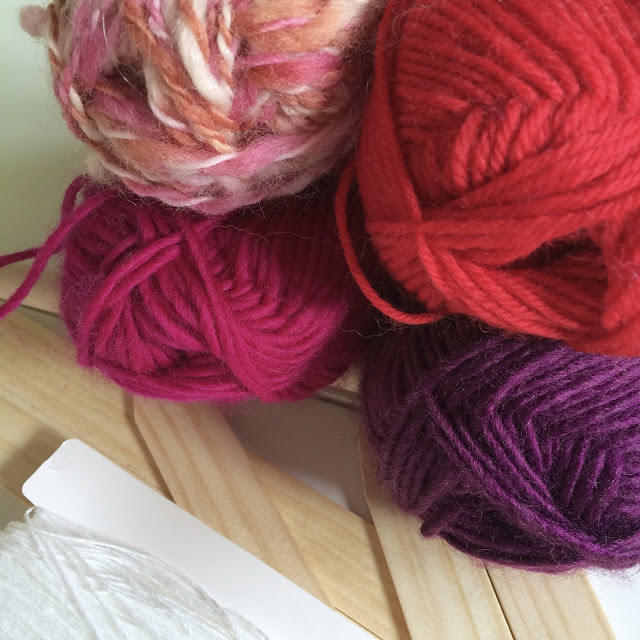 The pictures don't show anything useful and there are no real instructions for how to string the loom - I don't suppose for one moment that that is the correct terminology! 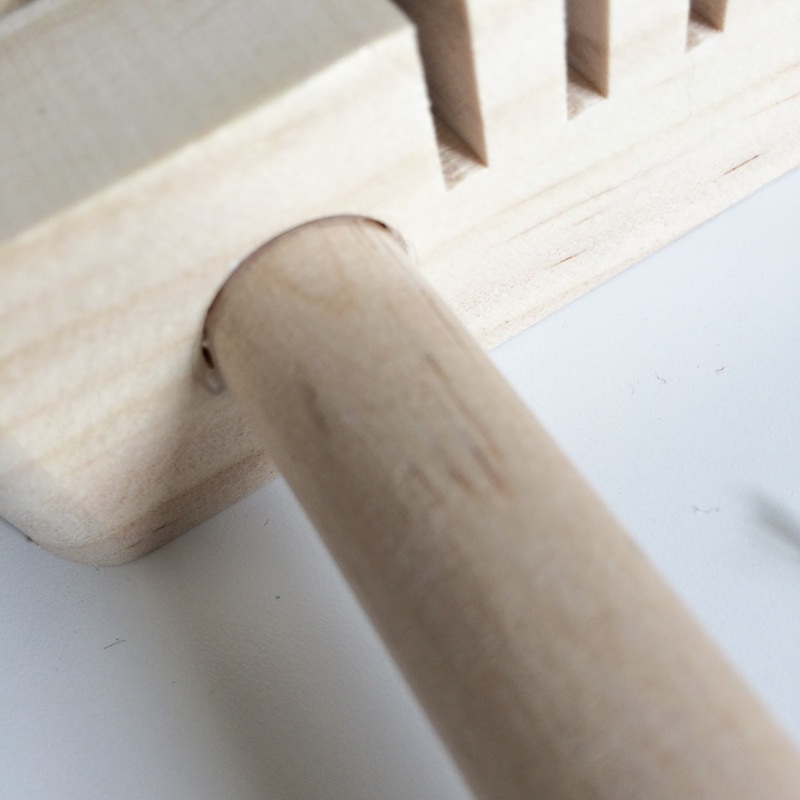 The first problem was that the side dowels were too loose in their holes and each time I tried to pick it up it all came apart in my hands. I had to glue the dowels in and leave it overnight. Of course now I'm stuck with it being full size but that's ok.
Then I strung it, but it didn't seem right.....because it wasn't. There were no instructions for this part so I had to google it and watched a couple of short videos before trying again. There are so many beautiful woven art pieces on Pinterest so there is a lot of inspiration out there. There are also tons of how to videos. 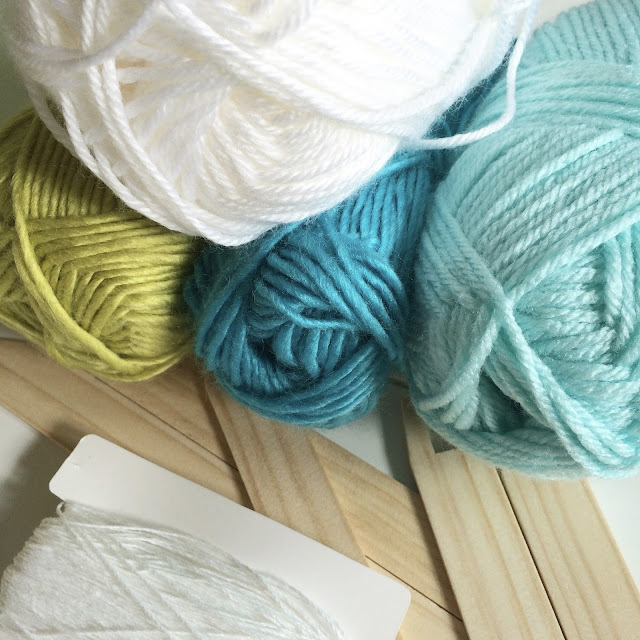 I've picked out a couple of color schemes from my very limited yarn stash and when I've chosen, I'll start weaving.